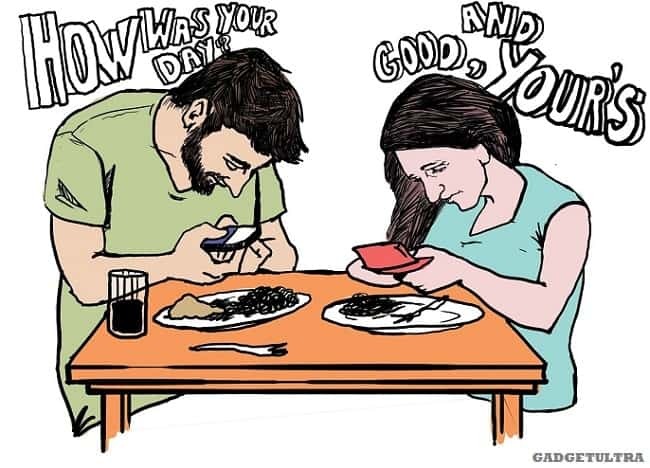 Social Connection and the time we spend on Devices is huge! The more we get together, together, together..
Or at least that’s how the song goes! Is it really true? Figure 1: How was your day? (Source: Gadetultra 2014, August 4). Well, let me explain it this way, social media has a lot of positives for businesses and consumers it is all about social connection, however, we have let it engulf our lives and the social impact and change is huge. 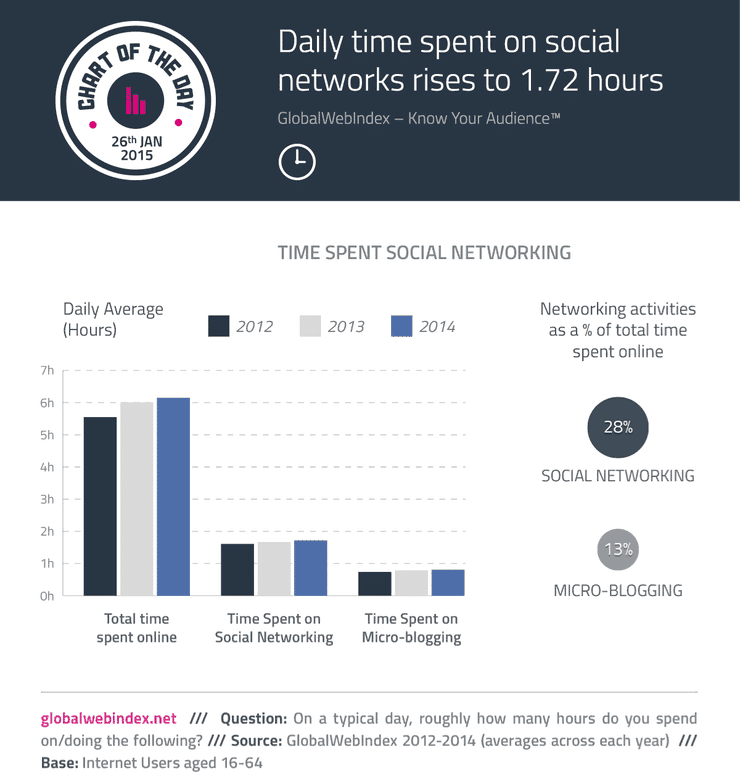 Figure 2: Time spent on social networking sites. (Source: Global Web Index 2015, January 26). So if you are spending 2 hours a day on social media platforms what are you missing from your physical life? Part of the reason users use social media is to keep up with social ties, they have closer relationships, they see more ‘support’ from their Facebook friends than their cohorts at times. It revives dormant relationships and allows for the user to have a voice. We spend time in ‘virtual worlds’ where we can be who we want, we can change how the world sees us and step into a new reality. Facebook users are more trusting than others. So found we can collaborate and add our voice and knowledge with projects like Wikipedia, blogs and add to content communities such as YouTube, Slideshare etc. Our voice can be connected and heard on social networking sites such as Facebook and Twitter. Businesses speak to us through social networking sites and create blogs so we can hear their side of the story. We trust more because we use social networking sites but are we any happier since Web 2.0 changed our world? 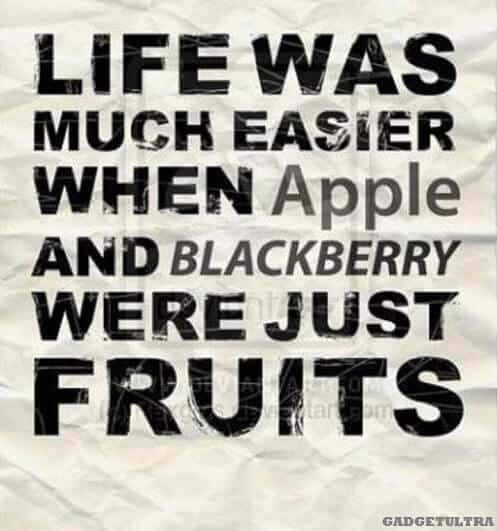 Figure 3: Life was much easier. (Source: Gadetultra 2014, August 4).